„Undercurrent“ was co-produced by Jarosz and Grammy award-winning engineer/producer Gary Paczosa. Jarosz is featured on guitar, octave mandolin, and banjo with tasteful accompaniment by Jedd Hughes and Luke Reynolds (Guster) on guitar/harmony vocals, and Mark Shatz contributing bass throughout the album. 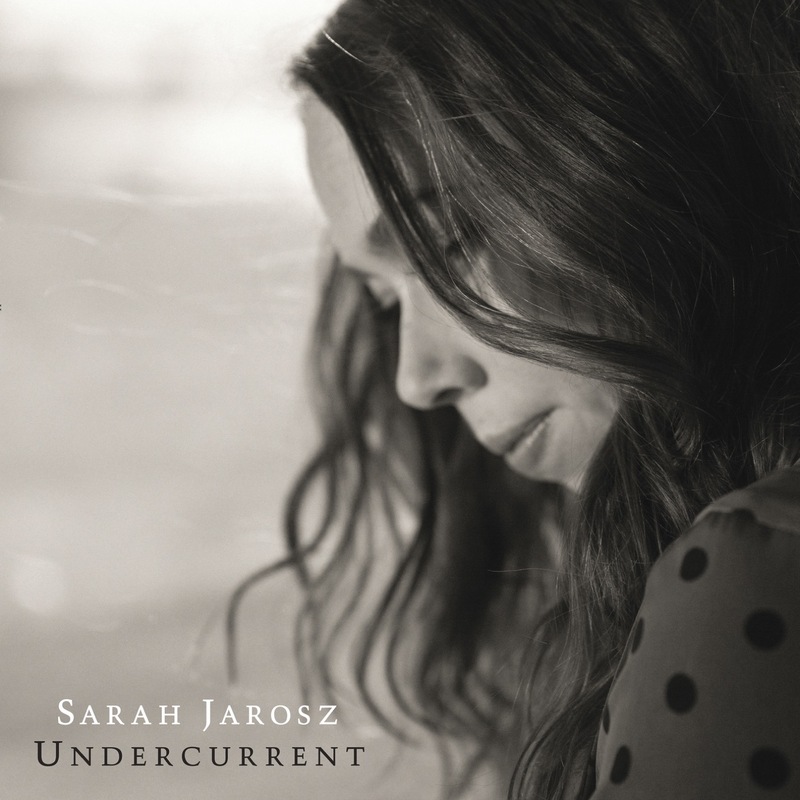 Sara Watkins and Aoife O'Donovan, her bandmates in I'm With Her, make an appearance on the Jarosz/O'Donovan co-write "Still Life." 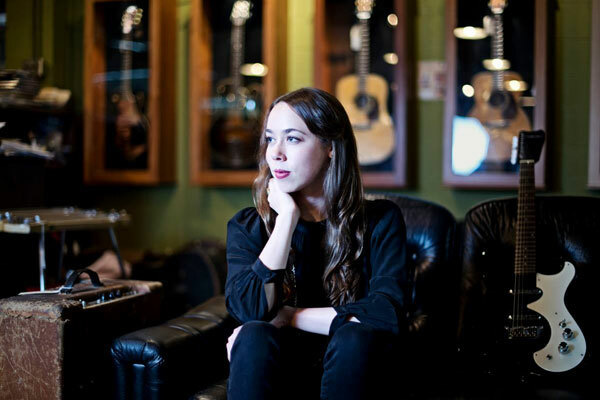 The themes running through Jarosz’s writing range from transitions in life and love in "Early Morning Light” and "Take Me Back,” to nostalgia on "Back Of My Mind.” The joyous and up-tempo "Comin’ Undone,” a co-write with Parker Millsap is an ode to pushing through when days feel heavy.